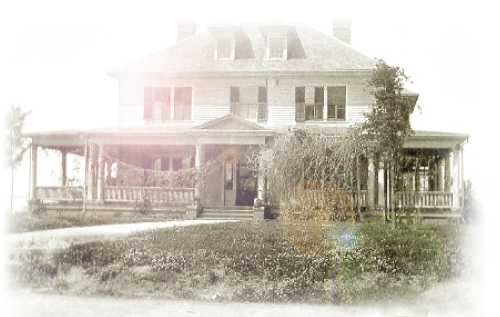 The landmark home at the corner of Old Statesville Road and Mt. Holly-Huntersville Road turns 100 years old this year and it’s seen its fair share of life celebrations, particularly since it was purchased by Billy and Rehnea Raines in 2006. The couple rehabbed the home, established its historic status with the Charlotte-Mecklenburg Historic Landmarks Commission and opened it as a boutique special event venue that has played host to weddings, anniversaries and all manner of receptions. But now the Raines’ say they have other priorities, and it’s time to close the Ranson House doors to the public and turn their attention to their private lives.